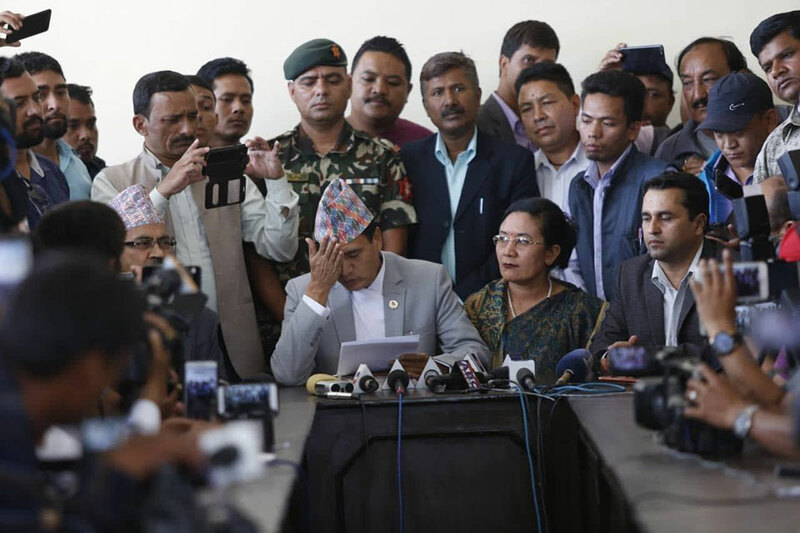 KATHMANDU, July 26: Following the resignation of Law Minister Sher Bahadur Tamang on Tuesday, leaders of the ruling Nepal Communist Party (NCP) have intensified lobbying for the coveted post. However, Prime Minister K P Oli is unlikely to fill the vacant post in a haste, said a source at his office. Former CPN-UML Chief Whip Bhanu Bhakta Dhakal and former coordinator of the parliamentary regulations drafting committee Krishna Bhakta Pokhrel have intensified lobbying to get the post. According to the source, Prime Minister K P Oli has preferred Dhakal over Pokhrel, who had supported Oli during his difficult times. But another chairman of the NCP, Pushpa Kamal Dahal, favors Pokhrel, for the latter's support to Dahal during the parliamentary elections last year. NCP senior leader Madhav Kumar Nepal has also backed Pokhrel, who had been in Nepal's camp in the UML before the party formed election alliance with the Maoist Center. 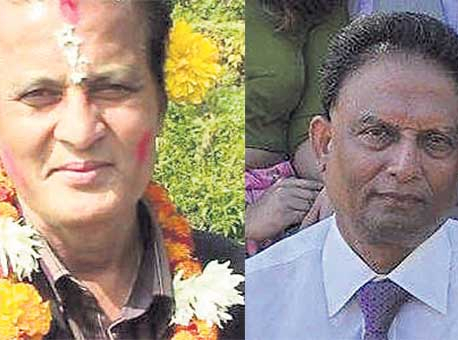 Dahakal and Pokhrel share stunning similarities in their political career as they are both former UML leaders, have not become ministers before, are from the legal background and have won direct elections from Morang-3 and Chitwan-2 respectively. NCP sources informed Republica that Prime Minister Oli is dilemma after his party ally Dahal choose Pokhrel over Dhakal. Both of them were busy on Wednesday meeting with NCP senior leaders to land the post. Dhakal is scheduled to leave for Cambodia with NCP senior leader Nepal for five days to observe the National Assembly elections of the south-east Asian nation. Another NCP leader Basanta Nembang has also been lobbying for the post. Some leaders in the party have started pressing Oli and Dahal to pick him for the post, claiming that he should be given priority on the basis of his ethnic background. But according to the party sources, there are chances of picking the third candidate only if both Oli and Dahal fail to forge consensus on picking either Dhakal or Pokhrel. 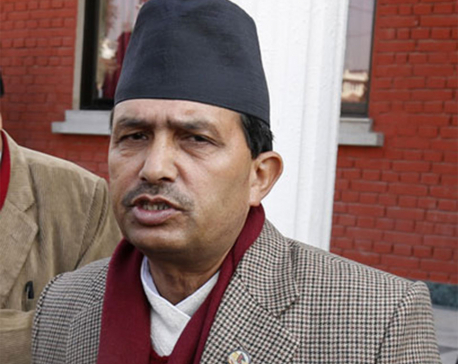 Meanwhile, Oli has warned Physical Infrastructure and Transport Minister Raghubir Mahaseth for failing to deliver result, said sources. “If the minister fails to improve his performance, the prime minister is likely to remove him from the post within two weeks,” claimed a senior NCP leader. Leaders are worried that the vacant post of law minister for a long time would affect the process of enacting various laws as the deadline for enacting laws for the implementation of fundamental rights is fast approaching. The law ministry has prepared a list of at least 15 new laws for the implementation of 31 fundamental rights mentioned in the constitution, which should be endorsed by September 18.